In this day and age, everything on the market seems to be bad for our children. No one likes to give their kids soda and juices have too much sugar. What's an easy alternative to giving their child something flavorful without all the added sugar and preservatives? AquaBall! True Drinks, Inc. Created a naturally flavored, Vitamin-enhanced, zero-calorie, dye-free, sugar-free alternative to juice & soda. They named it AquaBall and is available in 4 different flavors: Orange, Grape, Fruit Punch, and Berry. The drinks also have different popular character design to be more appealing to children, young adults, and their guardians. The wonderful people at AquaBall sent us One of each flavor in 4 different character bottles. My Daughter immediately went for the Blueberry flavored water since Elsa was on the front. It was pretty good if I might add. Over the next few days she continued drinking her water bottles, but NOT before placing each bottle on the floor, saying kick, and then proceeding to kick the AquaBall. It was cute at first, but then drove me crazy since every time I turned away Gabriella decided to take the AquaBall out of the fridge and put it back on the floor. Dual Purpose indeed! 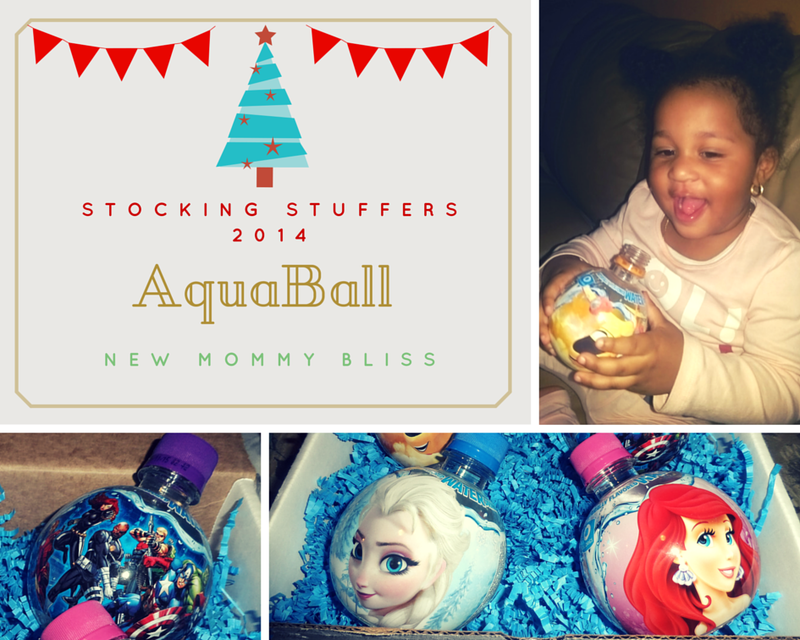 Not only is AquaBall great for stocking stuffers, but they are also the most amazing shape for crafts! Be sure to check back tomorrow for a nice AquaBall edition of Crafty Mommy Mondays. AquaBalls are sold at retailers like Rite-Aid, Wal-Mart, Amazon, and many more. Check Here for a store near you. Have you tried AquaBall? What's your Favorite Flavor(s)? 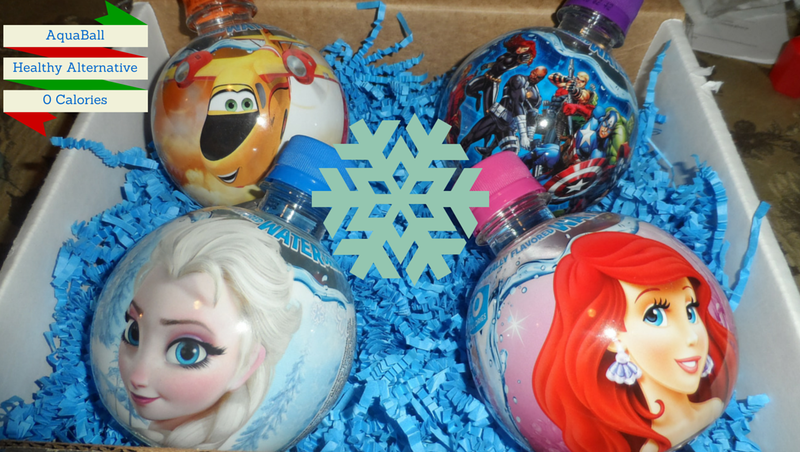 I know my granddaughter would love this Aquaball and like your daughter she will first try the one with Elsa! 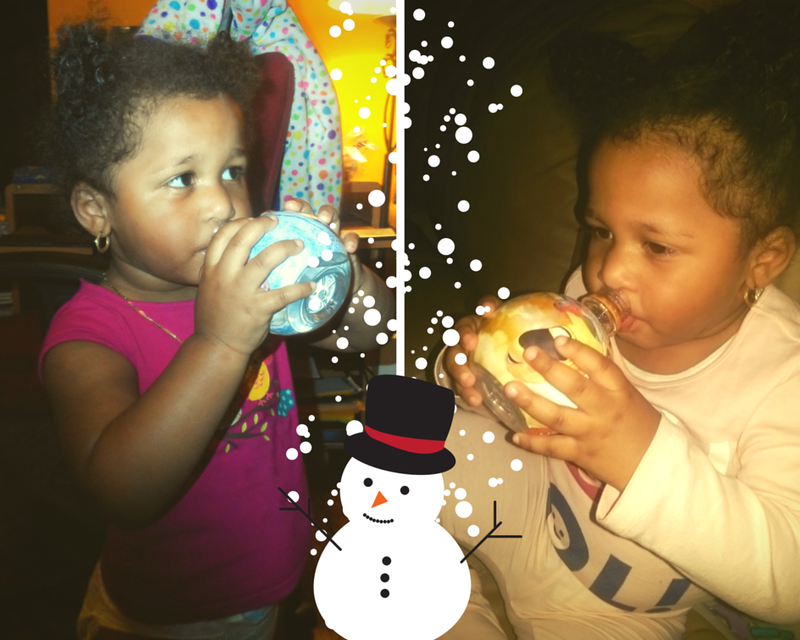 My kids love Aquaball. They taste yummy and are fun for kids!